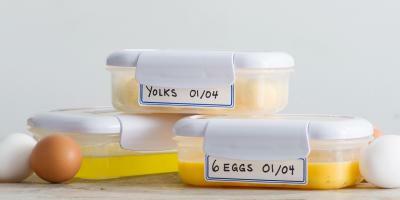 Yes, you can freeze eggs. 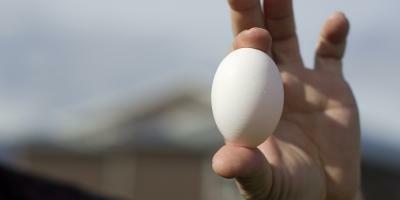 First, crack the egg and remove the shell, then place the raw egg in an airtight container, and into the freezer. 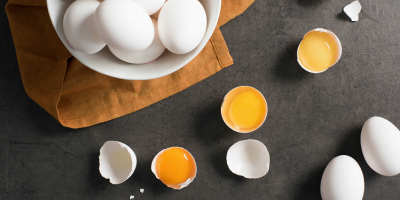 If you want to freeze just the yolk, add a pinch of sugar or salt to prevent the yolks from gelling. 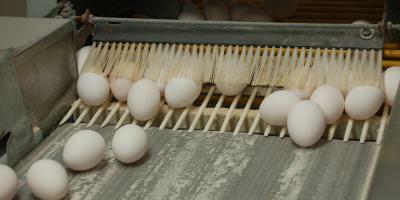 Canadian egg farmers follow feed regulations set by the Canadian Food Inspection Agency. Steroids and hormones are not approved for use in Canada. 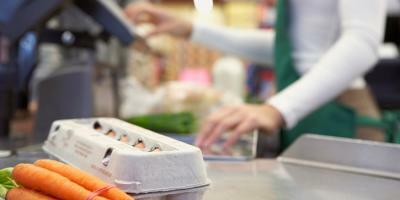 This means that the eggs you buy at the store do not contain steroids or hormones. Learn more. 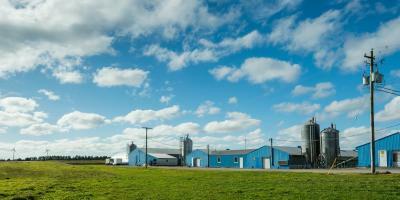 Canadian egg farmers take part in a national Animal Care Program and comprehensive on-farm food safety program, called Start-Clean, Stay-Clean™. These programs set out comprehensive and rigorous standards, based on the latest science and information, and were developed by Canada’s leading experts. 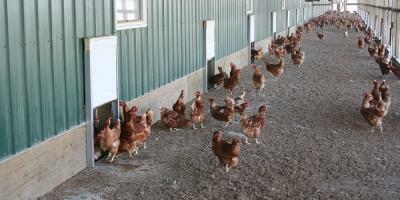 Farms are inspected by trained field inspectors—and these programs work because farmers are committed to providing exceptional care for their hens, and keeping eggs safe and fresh for all Canadians. The food a hen eats affects the yolk colour of her eggs. 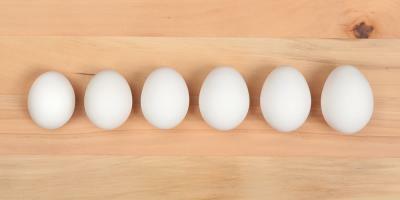 Generally speaking, if she eats a wheat-based diet, she lays eggs with pale yellow yolks. 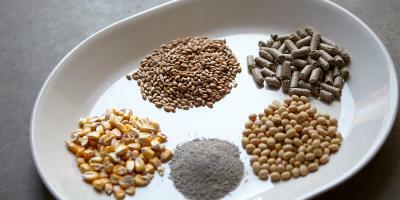 Feed that contains corn or alfalfa produces eggs with medium or darker yellow yolks. Learn more. 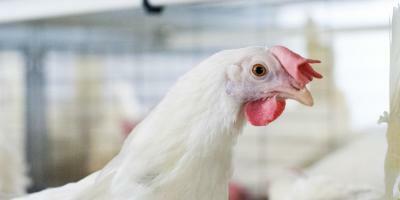 No, antibiotics are not used in laying hens in Canada. 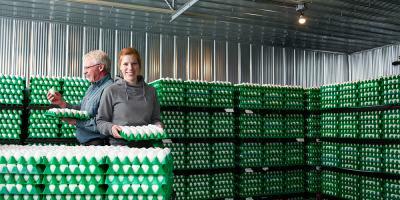 Canadian egg farmers follow feed regulations set by the Canadian Food Inspection Agency. 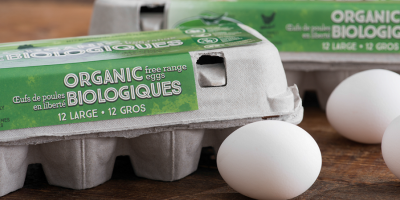 In addition, eggs in Canada are always free of added steroids and hormones.